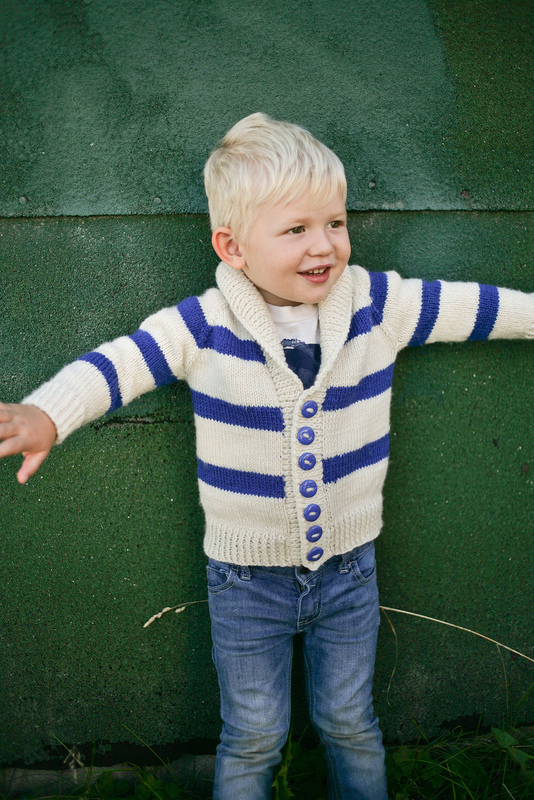 I am so excited that the brilliant designers behind Tin Can Knits have just re-released their fantastic pattern Gramps Cardigan. I knit this sweater last year for Bohdan, you can read about it here, it is by far one of my most favourite patterns, and a real joy to knit! We have some fantastic new yarn for fall that this sweater would be lovely in! I think I will be using the new Imperial Yarn Columbia, or maybe the new Diamond Luxury Merino Superwash Heathers!